Greer P. Jackson Jr. — Spinella, Owings & Shaia, P.C. 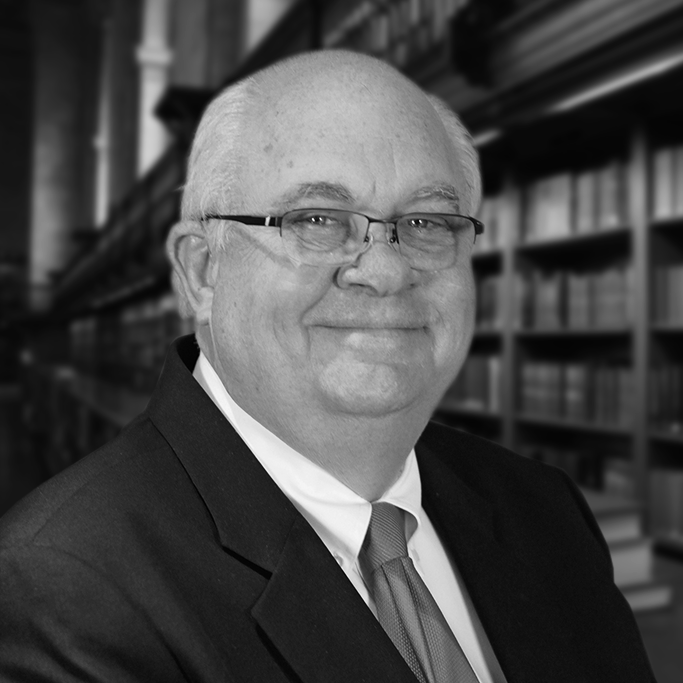 Mr. Jackson joined the firm and began practicing law in 1973. Greer focuses his practice on estate planning, estate administration, as well as real estate. Greer earned his undergraduate degree from the University of Virginia and his J.D. from the University of Richmond School of Law.